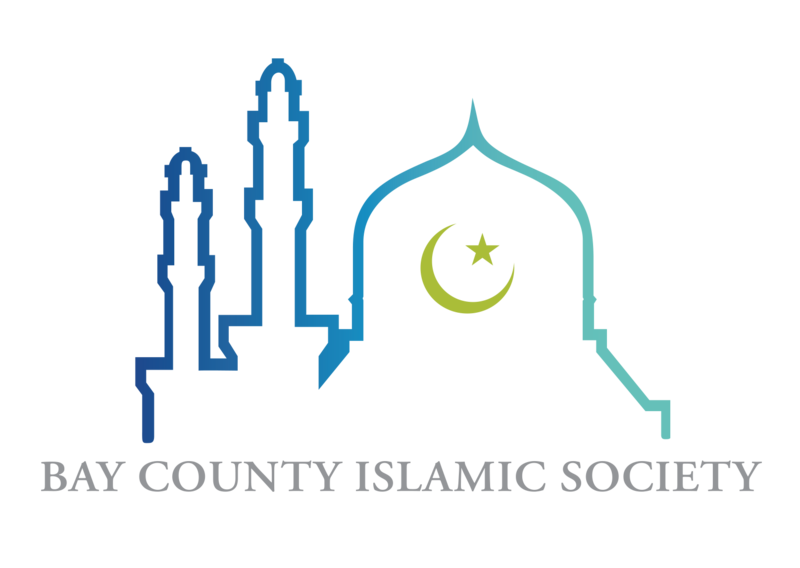 The Bay County Islamic Society was founded in 1984 by a small number of American Muslim families who envisioned the establishment of a vibrant American Muslim community in the Florida Panhandle. They were dedicated to building a dynamic, productive and integrated community that adds value to the lives of all of those who reside in Bay County. 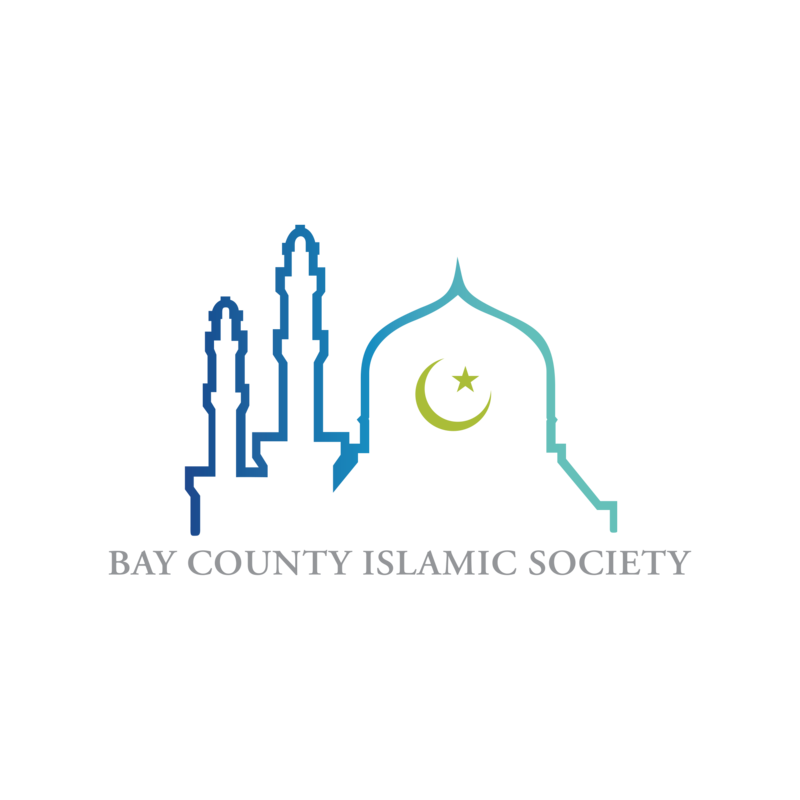 It is home to American Muslims from all walks of life and professions who are dedicated to serving the Almighty God and their fellow human beings.